Traveler’s Remix Of “Under Pressure” Added To Dash Radio! 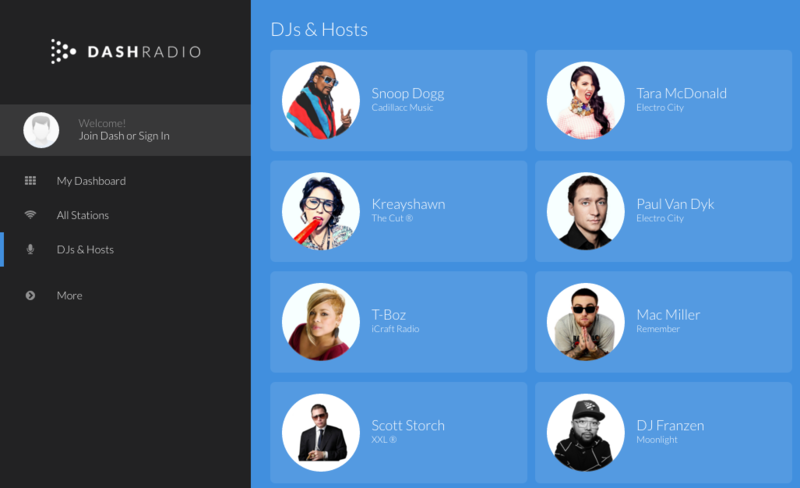 Dash Radio is a unique new internet radio network curated by famous tastemakers and artists including Snoop Dogg, Odd Future, Mac Miller, Isaac Hayes, Tech N9ne, Paul Van Dyk and many more! We are thrilled to be a part of this new innovative platform! Check it out here and sign up for free! This entry was posted on Friday, May 20th, 2016 at 6:20 am and is filed under News. You can follow any responses to this entry through the RSS 2.0 feed. You can leave a response, or trackback from your own site.